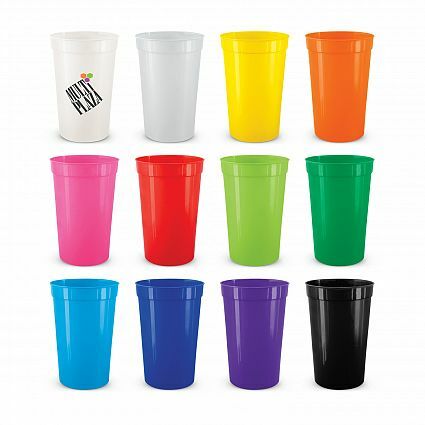 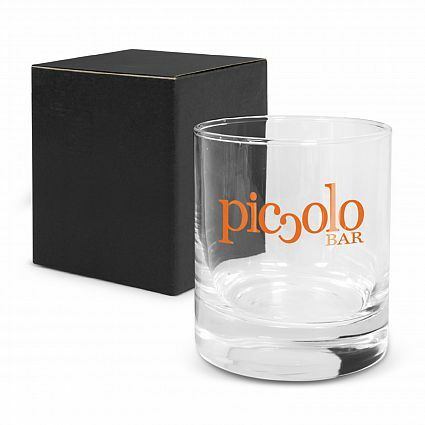 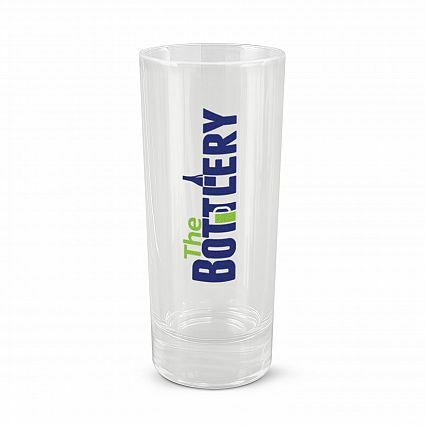 Keep hydrated with our range of drinkware! 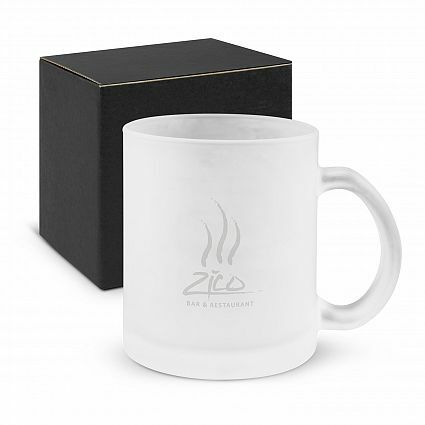 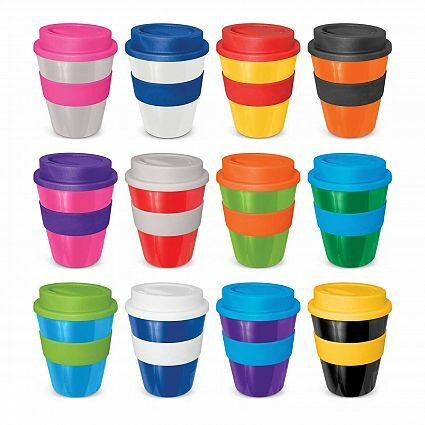 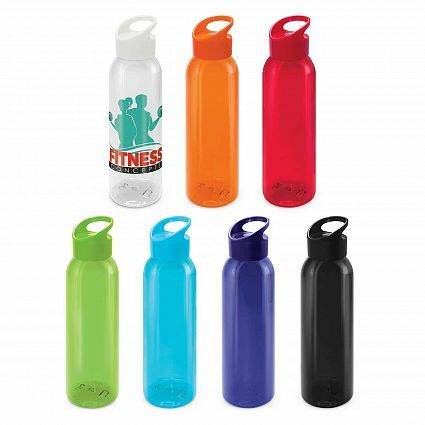 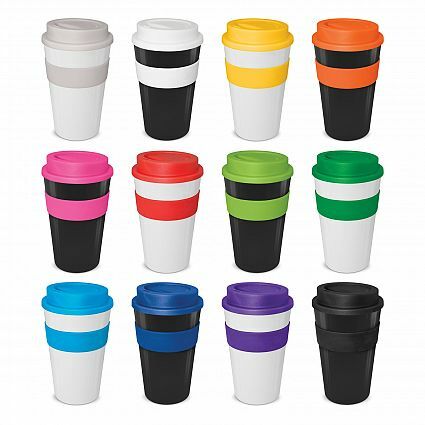 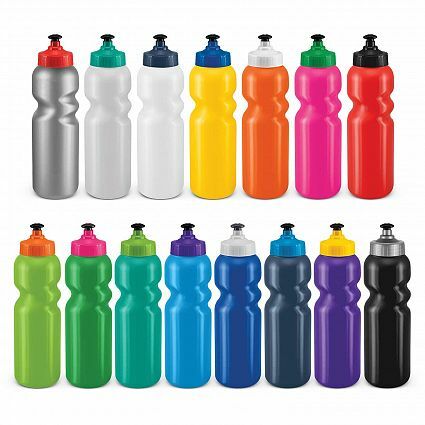 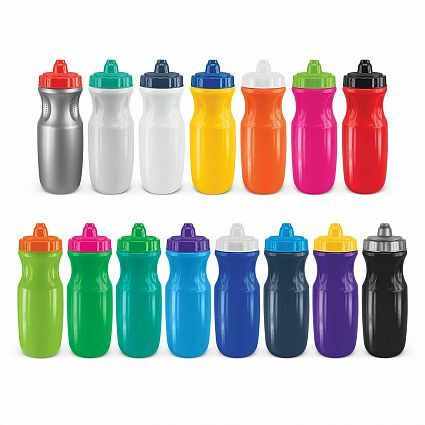 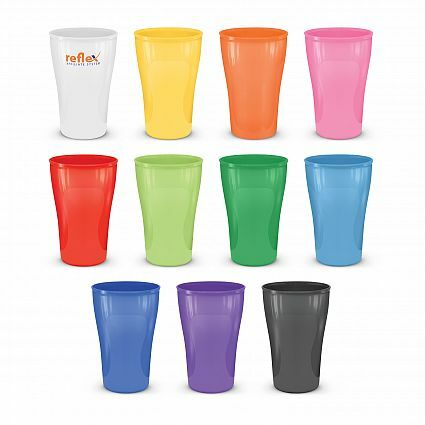 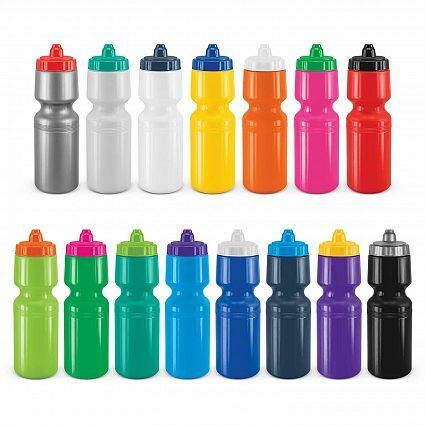 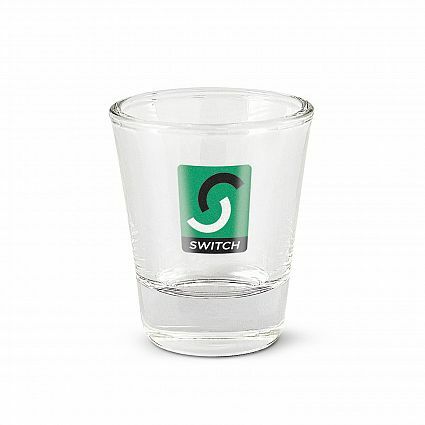 Budget and premium sports bottles, reusable takeaway coffee cups, glassware, and more. 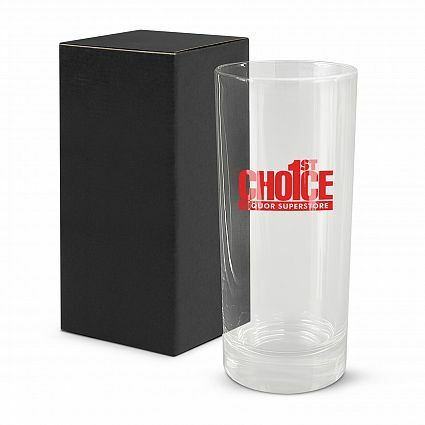 Options listed on our website are just a selection of what we have available – contact us if you are after something specific! 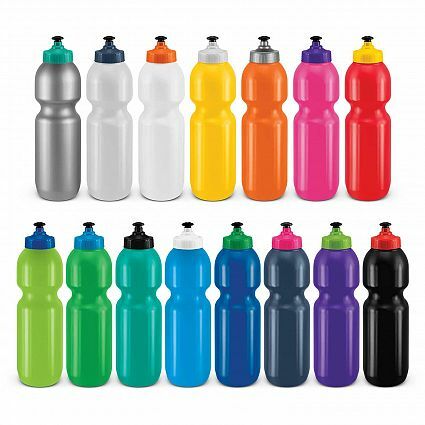 Remember, all pricing displayed is based on the standard minimum order quantity for that specific product (see the full product details for tier pricing – the more you order, the cheaper it gets! 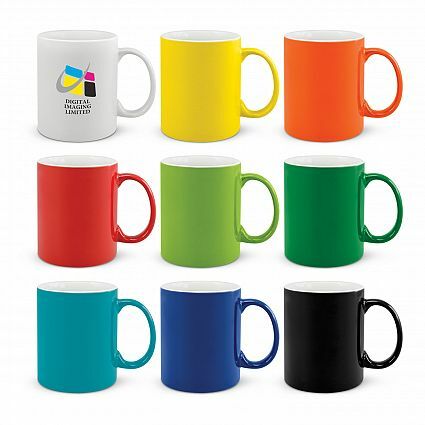 ), and unless stated otherwise INCLUDES a 1-colour print of your choice in one location and set-up costs. 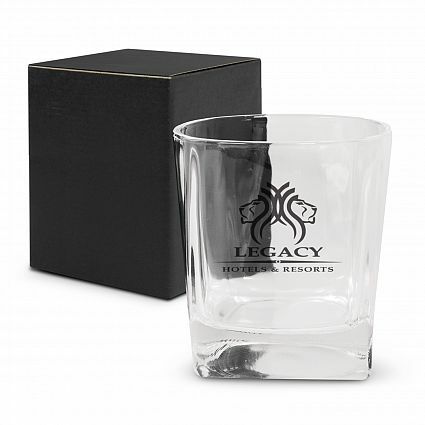 The only additional costs are GST and shipping (which is FREE for orders $500 and over).